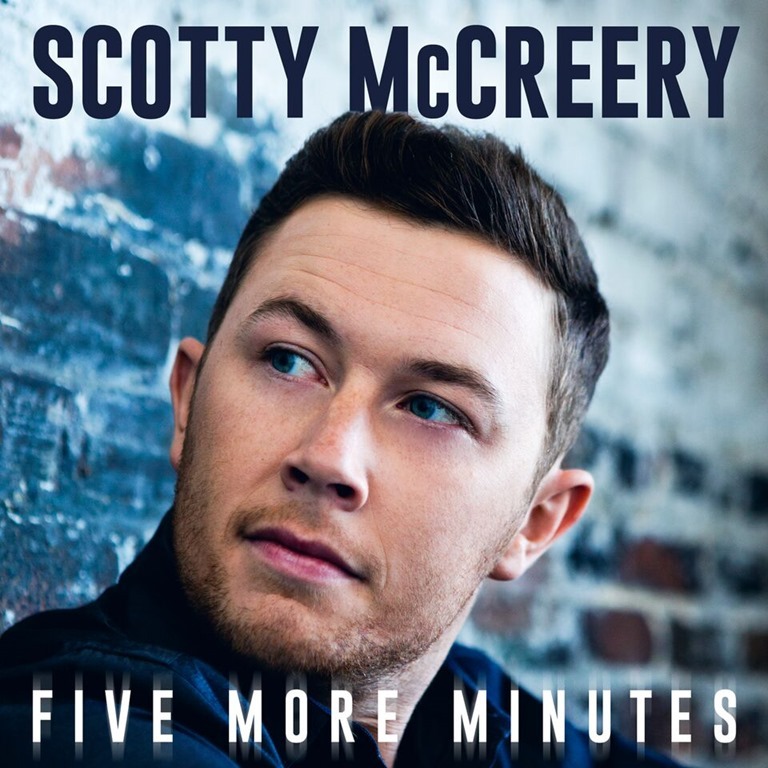 The phrase “the song remembers when” was definitely true for Scotty McCreery when he wrote “Five More Minutes” in 2015, a fan favorite that he first premiered on The Grand Ole Opry stage last year. In the song, a reflective McCreery recalls events ranging from an early date with longtime sweetheart Gabi to his grandfather’s final moments. He is finally shared it with the world on Friday, May 5, through digital retailers (including iTunes and Amazon) and online streaming services. McCreery wrote “Five More Minutes” with Frank Rogers and Monty Criswell in 2015, two weeks after the passing of his paternal grandfather who serves as a major inspiration for the song. In a few minutes’ time, McCreery takes the listener on an emotional journey through both the joys and sorrows of life, ending with a plea for “five more minutes” with his grandfather. The song was produced by Rogers. The multi-Platinum-selling singer debuted the song on the Grand Ole Opry in June 2016 to a standing ovation and thunderous applause. A video of the performance was soon posted to the Opry’s YouTube channel, quickly garnering millions of views in spite of the fact that the song had not yet been released. 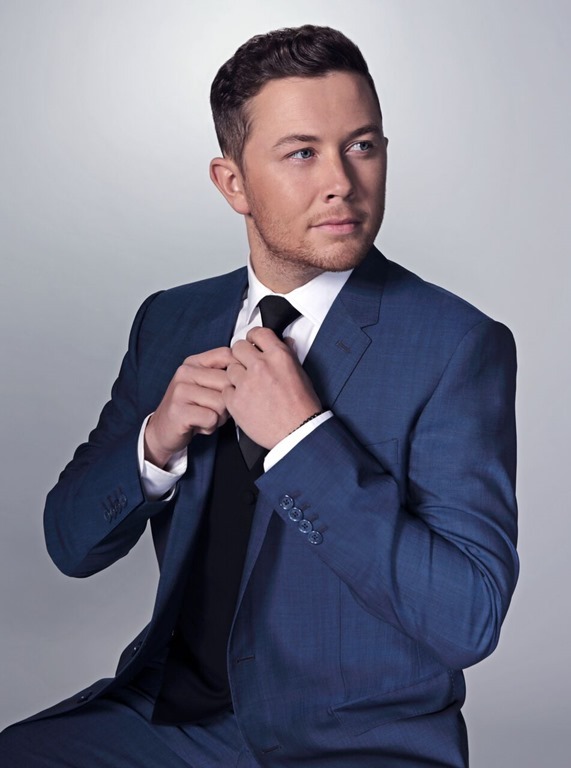 The performance recently earned McCreery a Rare Country Award for Grand Ole Opry Moment of the Year. McCreery made history in 2011 as both the first country artist and the youngest male artist to debut his first studio album, the Platinum-certified Clear as Day, at No. 1 on the all-genre Billboard Top 200 album chart. He has gone on to see all three of his albums debut at No. 1 on a Billboard album chart, with current sales nearing 3 million copies. In addition to receiving both a Platinum and Gold album, he’s earned one Gold single and three Platinum singles, and achieved two Top Ten hits with “Feelin’ It” and “See You Tonight.” The latter song earned McCreery both his first BMI Award for writing one of the Top 50 Country Songs of 2015 and his first Music Row No. 1 Challenge Coin. He was named the ACM New Artist of the Year Award in 2011, won the CMT Music Award for Breakthrough Video of the Year (“The Trouble with Girls”) in 2012; and American Country Awards for new Artist of the Year in 2011 and Breakthrough Artist of the Year in 2013. In 2016, McCreery released his first book, Go Big or Go Home: The Journey Toward the Dream. For more information and his current tour schedule, visit www.ScottyMcCreery.com.